Fay Zwicky tells the story that in the early weeks of 2005, in the aftermath of the Indian Ocean tsunami, she was invited as one of WA’s ‘Living Treasures’ to write a public poem about the disaster, and to read it at the opening of the Perth International Arts Festival. She declined. It was too soon, she thought. This was ‘not a time for poems’ – was it? But already the politicians had weighed in with their ‘fine abstractions’ and preachers were parading their concern. Perhaps it was important, after all, to come out and speak with the words of the tribe about ‘true guilt’ that is ‘tongueless’. She changed her mind and wrote ‘Aceh,’ a poem that is poetically unadorned and rhetorically urgent, and intent on letting ‘silence speak.’ In keeping with these sentiments, Zwicky held to her resolve not to read it herself. It was only because an SBS sound recordist was in the audience by chance, and captured the reading, that it found its way back to her, and she heard it for the first time, as if it had truly come out of the silence. The push and pull between silence and public utterance in this anecdote speaks to the complexities of change in the cultural field since Zwicky’s practice became established. Poets had once gained standing within a system that valued the long apprenticeships and long lead-times of print culture. New social technologies now allowed reputations to be made in ways that could easily circumvent or dispense with the past. And yet the same technology that made Zwicky feel alienated, and made her invisible to a new generation of readers, had salvaged that reading of her poem for her, reminding her that her work could speak meaningfully to her readership. This raises questions. Are our older writers at risk of invisibility because conditions within the field have changed so much? How can the dimensions of this new age make sense to lives lived inside such a vastly different paradigm? 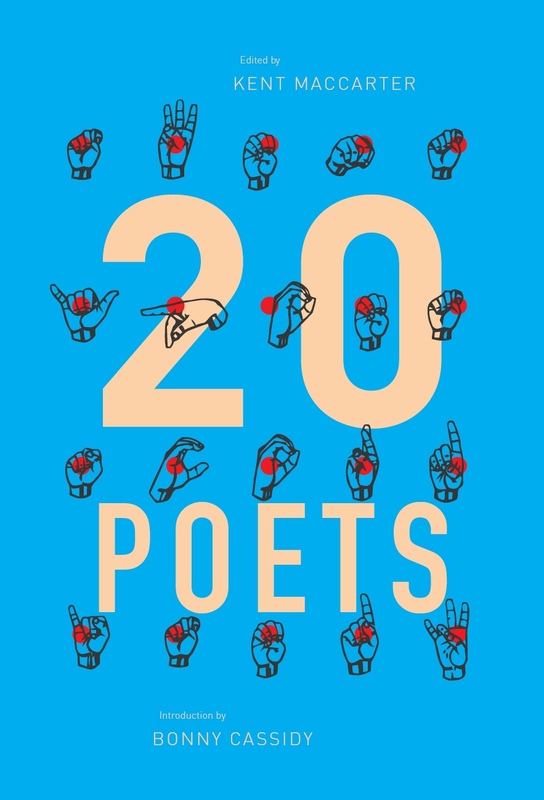 And yet, Zwicky has not completely withdrawn from Australian letters – her last book of poems, Picnic, was published as recently as 2007 – but much of her attention has shifted from poetry-writing to a form that represents for her a way of letting silence speak. Since 1975 she has kept a detailed journal: a combination of writer’s commonplace book, poetry work-book, and reflective diary. Its thirteen volumes record her reading and reflect on what it means to her to engage in and sustain a creative life, and they are full of autobiographical details. Selections here are taken primarily from Volume 6 when Zwicky is turning 60. The first three entries are from Volume 5. 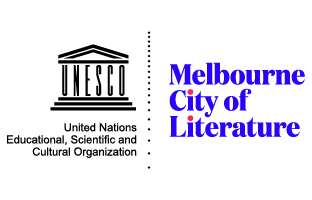 The vacillations on this central theme of reaction/withdrawal also connect to a life lived between Melbourne and Perth; and a creative life lived between playing music and making poetry. Just as Perth was an escape from Melbourne; Melbourne is later figured as a potential escape from Perth in what evolves as a fruitful tension. In the journals the two cities merge and are overlaid as in the dream sequence included in the selection. At the same time in which these psychic dislocations are being mapped, the journals are also a material record of the ways in which the past looked and felt. Zwicky’s ‘vanished’ world is made accessible through objects and through practices, as in the picnic scene’s ‘metal cups with raffia-bound handles’ or amongst her grandmother’s possessions the ‘trap-like metal clips to make waves in the hair’. The presence and accuracy of such details function to remind the reader that a whole way of living has gone. And there is a strong sense in which these objects and events act in a filmic and mysterious way. They are both simply themselves but also conduits to the sensing of different and only partially recoverable ways of being. The Melbourne of the journals emerges as a place of childhood memories: a site of comfort that is later engulfed by having to fit an independent temperament to the discipline of becoming a concert pianist. This wider family culture of musicianship and performance is tied explicitly to Zwicky’s Jewish heritage and her mother’s work in helping post-war refugees, some of whom were musicians, to begin new lives in Australia. Despite her ambivalent feelings towards this time in her life, there is a change of heart in revisiting the next crop of musicians in the Melbourne family who are ‘untaught, unpressured, just music in the house…natural as breathing’ (Vol 6, unpaginated). The sense of lightness and freedom here seems to match how Zwicky first felt on hearing Britten in the student union room in the extract below. This revisiting of the next generation of family musicians is a good example of they ways in which Zwicky’s journals constantly rehearse interactions between the past and the present, between Melbourne and Perth, and between music and poetry, until they come to rest at a point of being able to pick up and go on. They are repeat performances that favour a cathartic action, and a working out of those contrasting poles: the young concert pianist in Melbourne and the older, reclusive poet in the city across the desert who, despite silences, has remained active and engaged in an almost entirely private way. This entry was posted in ESSAYS and tagged Fay Zwicky, Lucy Dougan. Bookmark the permalink. 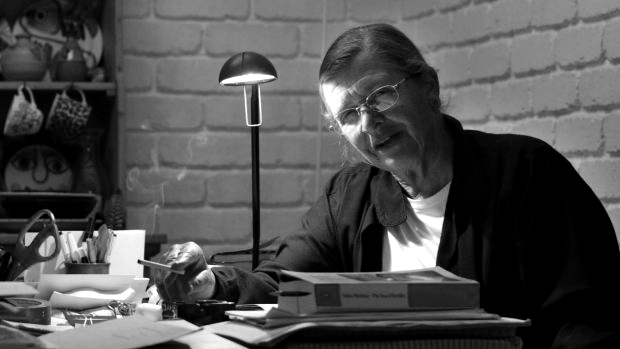 Fay Zwicky has published eight books of poetry, the most recent of which is Picnic (Giramondo, 2006). She has also edited several anthologies of Australian poetry, published a book of short stories, Hostages (FACP, 1983) and a collection of critical essays, The Lyre in the Pawnshop (UWAP, 1986). Her awards include the NSW Premier's Award, the WA Premier's Award, the Patrick White Award and the Christopher Brennan Award.